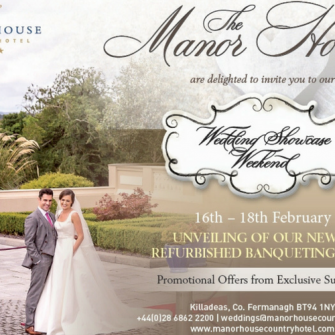 Manor House Wedding Hotel Fermanagh will give you the peace of mind that you have chosen one of the very best wedding venues in Northern Ireland. 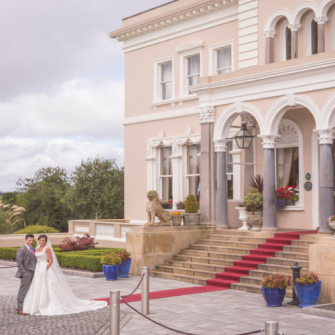 Located in the heart of the Fermanagh Lakelands, on the shores of Lower Lough Erne, the stately architecture dating back to the 19th Century creates a stunning backdrop for your Wedding reception. With breath-taking views of Lough Erne and the Fermanagh countryside, you will experience a true sense of tranquillity from the moment you drive through the landscaped private avenue. 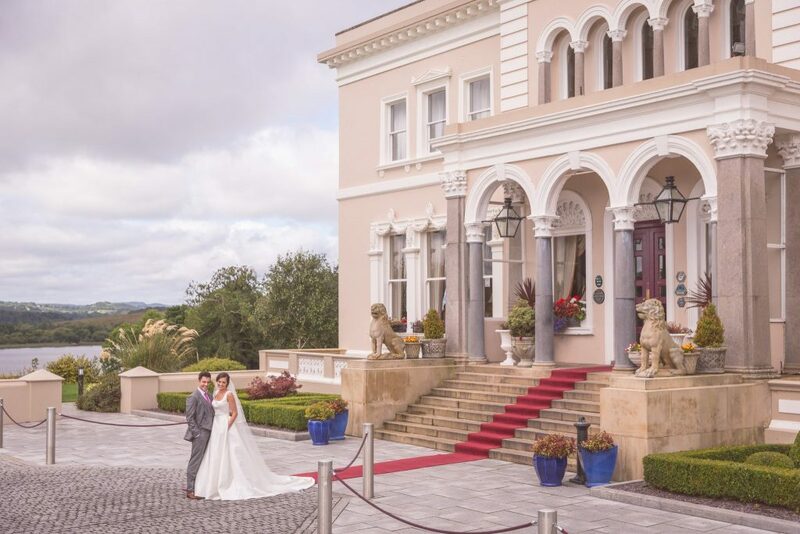 The majestic setting of Manor House Country Hotel is enhanced by the manicured gardens and fountain area which make a picture perfect setting for your wedding photographs. Weddings are the hotel’s speciality with years of experience the expert banqueting team will help you plan your wedding reception, whether you want an intimate or large celebration. 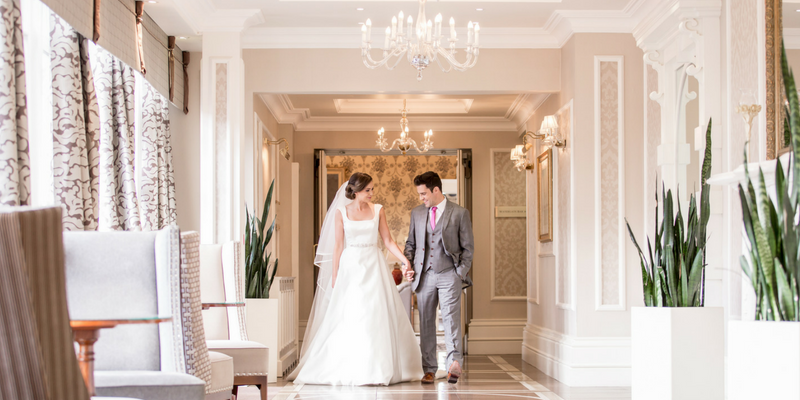 Choose from the newly refurbished Grand Ballroom with dazzling Chandeliers; The Burns Suite which is ideal for more intimate receptions or for something truly unique host your reception aboard The Lady of the Lake Cruiser on the waters of Lough Erne. The Manor House Country Hotel is the idyllic venue for your Civil Ceremony. Their civil licence means that you can get married and host your wedding service & evening reception within their majestic surroundings. The accomplished management team will be with you every step of the way ensuring every detail of your special day is taken care of to perfection. The Lady of the Lake Cruiser is ideal for the ultimate wedding reception, pre or post wedding events and hen or stag celebrations. 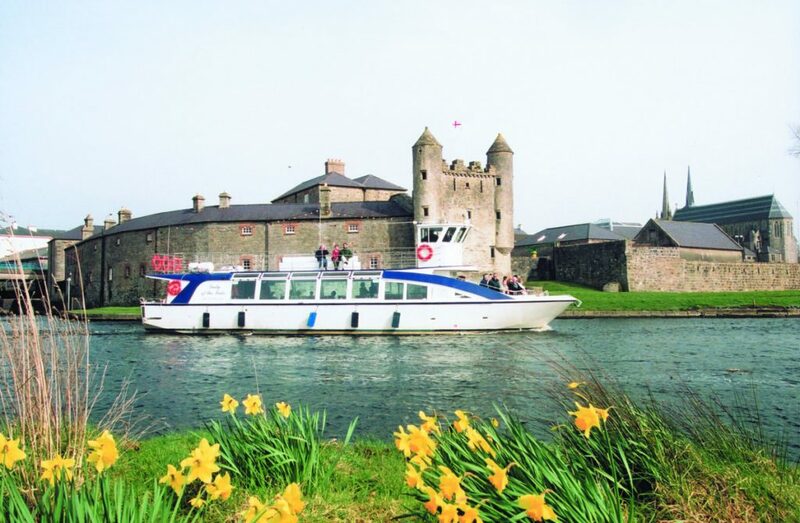 Explore the Fermanagh Lakelands on-board with a wide range of catering options available, licensed bar & sound system – the perfect way to celebrate!